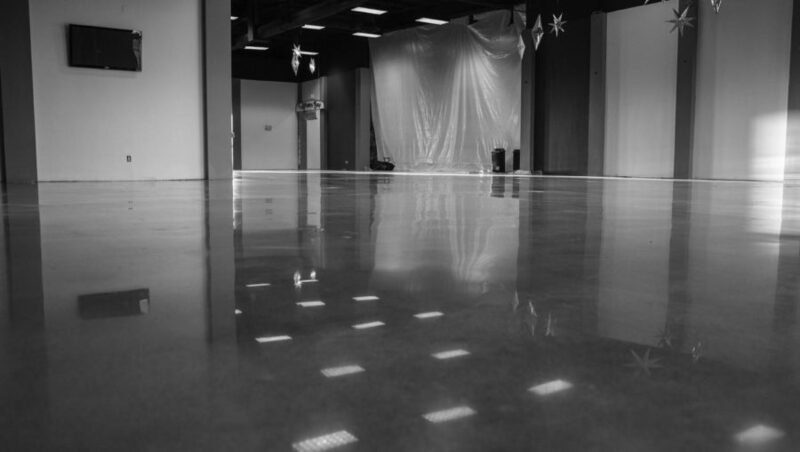 Polished concrete floors utilize a densifier that will make a polished surface resistant to spills, wear and tear and prolong the durability of the floor’s polish. Grind and seal flooring systems undergo a similar process, except that floors are sealed with a clear topical sealant. Grind and seal flooring systems offer a non-porous, hypoallergenic surface that makes for easy maintenance. Grind, stain and seal flooring systems alter the color of concrete. Call us at 714-499-7386 for a quote!